If you are in Chicago, then you must have heard the name of Chicago Motor Coach. They are one of the top charter bus chicago. They provide all types of service that you need, from vacation or tour planning to any event planning, all are provided by them. As a client, among the first things you think, is how is their service and what are the rates of their service. They are one of the A-class servicesproviders. They have been operating in and around Chicago for over 32 years. They have immense expertise in this fields. Their drivers are trained to handle his passengers with uttermost comfort but at the same time with a certain degree of professional courtesy. 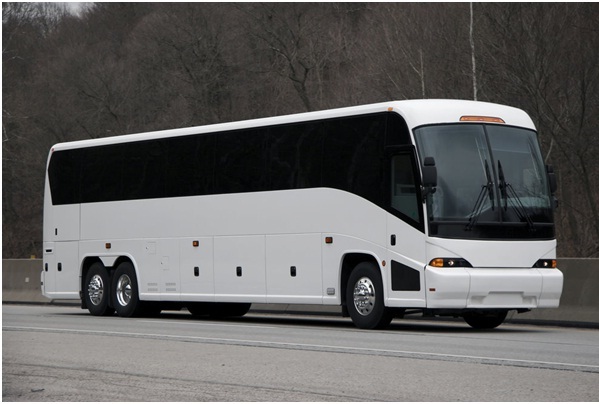 Chicago Motor Coach, Inc. has numerous plans that you can avail. But it’s not limited to that, you can even get less than the specified price depending on the time you reserve the service for. But before we go there, let's look at how they have priced their service. · Transfer: This is a service where they basically pick up or drop off the passenger from a destination. These typically include pick up or drop off from the airport, hotel to name a few with a total mile of travel of 15 miles. They cost from $450 to $350 depending on the type of bus you select. · Hourly: If you want to avail hourly service, you can also get it. Hourly service must be atleast 4 hours - 5 hours minimum to avail it, below that you cannot take this offer. They are priced from $110/hr to $130/hr depending on the bus you choose. Bigger charter bus cost more. 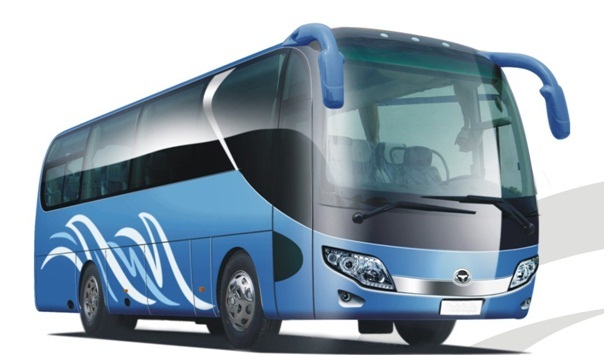 · Daily: This service is for those who need to avail charter bus everyday. These are mainly suitable for small companies or corporate giants to move their employees. This service is charged from $800 to $1000 on an average service time of 10 hours. · Mile: If you are making a road trip with your friends’ family and then this the service for you. Here the rate is counted per day rather than miles unless you cover more than 300 miles per day. Then you will be charge per mile. The rates per mile are $3 to $4 depending on the type of bus you have booked. Other than this you have to pay a 20% advance of the above rate which is not included in the rate. That means you pay the rate + 20% of the rate. This amount needs to be paid at the time of booking. Five days before the avail of service, you need to pay the full amount so as to avail service. Now that you know how cheap and easy is to book one of their services. Rush now and book yourself a luxurious charter bus service, Chicago and you won't regret it.